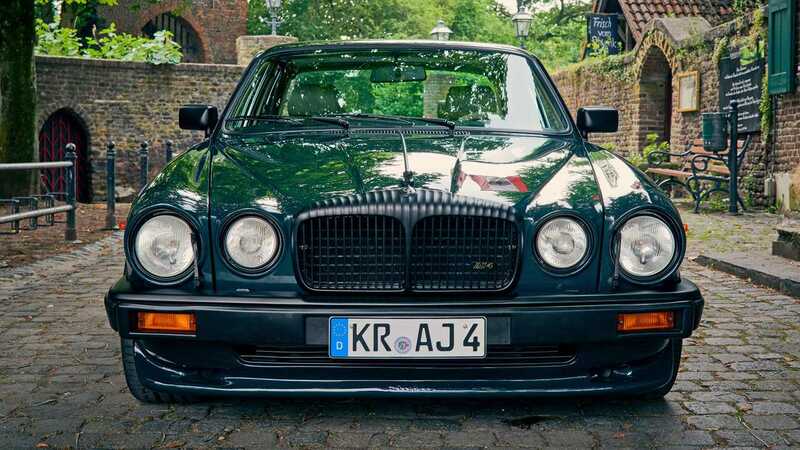 German firm Arden is reviving its tuning programme for Series III Jaguar XJ12s, and will offer 235 new cars it's calling the AJ 4. Arden, a different firm to Christian Horner's single-seater racing outfit, has been around since 1972, adding a touch of German engineering know-how to Jaguars, as well as Land Rovers and Minis. 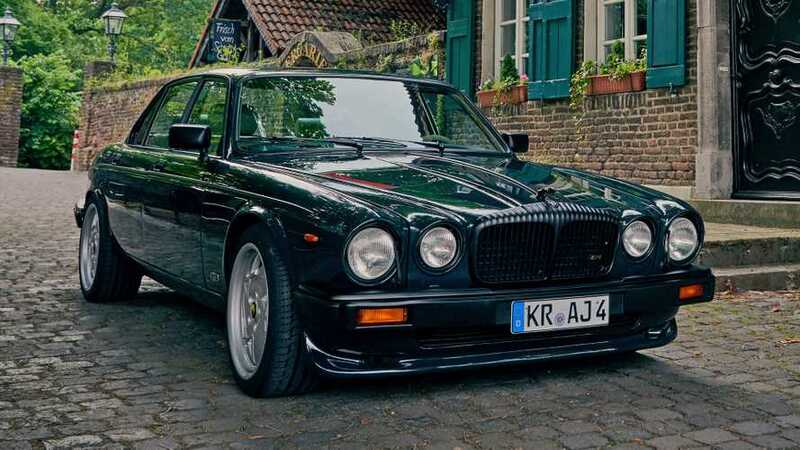 It has been fettling XJs for 35-years now, and the project has been one of the company's most successful ventures. The firm has reworked 234 old XJs to-date, and its first "new" one was delivered earlier this year. That particular car was based on a Daimler Double Six. The car's 12-cylinder engine was extensively reworked, adding two Arden intake manifolds with enlarged throttle valves, sports exhaust unit, and optimised engine control unit to up the power to 320 hp and torque to 323 lb-ft (438 Nm) of torque. 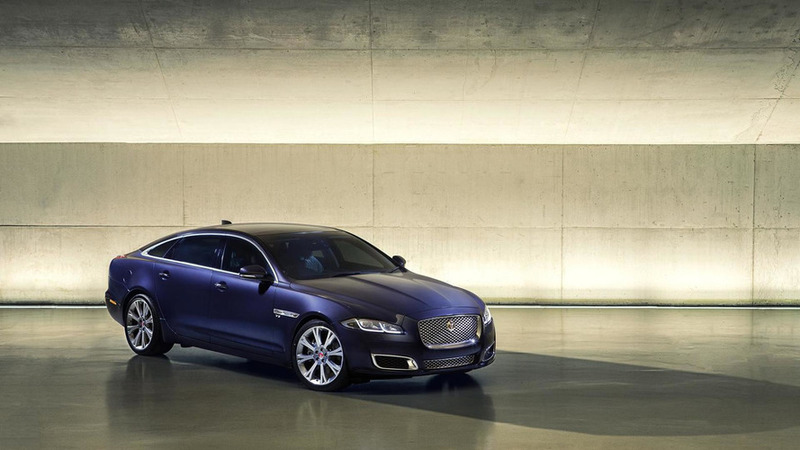 As a result of the mechanical enhancements, the top speed of the car is a much more modern 148 mph (238 kph). It's not all about power though; Arden's engineers have also been to work on the car's chassis and brakes, adding "progressively-wound chassis springs which 'collaborate with' individually adjustable Koni shock absorbers, delivering what Arden calls 'pleasing, sporty handling with a high level of comfort'." Aesthetically the AJ 4 adds 8.5x18 inch alloy wheels with sticky 245/40 ZR 18 tires which sit deep in the car's wheel arches. There's also a front spoiler with air scoops for optimal engine cooling, black painted trim, and an Arden Jaguar radiator mascot. Pricing details are scarce, but look at it. A fine British classic, with German underpinnings and modern performance – it'll be worth every single penny.